Treat yourself with a Skip-the-Line ticket to the Vatican Museums which allows you to access the Sistine Chapel early in the morning before any other group is granted entry. Spend the rest of the day visiting the Museums at your own pace and even leave as late as closing time. Enjoy the famous Sistine Chapel in peace and serenity! The 54th gallery of the Vatican Museums is the famed Sistine Chapel. Completed around 1483, the Sistine Chapel is arguably the most famous chapel in the world due to the artwork located within. Its walls made history thanks to frescoes like "The Last Judgement", painted by Michelangelo. 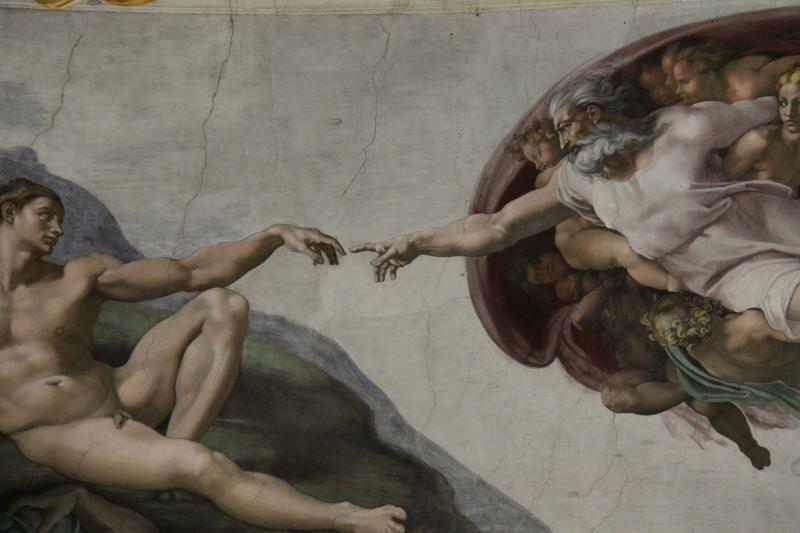 Not only does the Sistine Chapel hold some of the world's most precious art, but it is also still used for religious purposes such as the Papal conclave - the process through which a new Pope is chosen. After admiring the Chapel as a VIP, you will have all day to explore the rest of the Museums at your own pace.